016 THE REAL GHOSTBUSTERS — 20th Century Pop! BINGE AND PODCAST - “Venkman hates Mondays and Stanz digs Daphne” (1986)“ If there’s something strange in your Netflix queue, who you gonna call … keeping in mind, there are TWO Ghotbusters in the phone-book and the first one listed is not actually the real ones even though they’re technically the first ones. Ahm … Bob and Tim are talking about the ones you remember … unless you got a thing for apes in cargo shorts. Then we’re talking about the other ones. 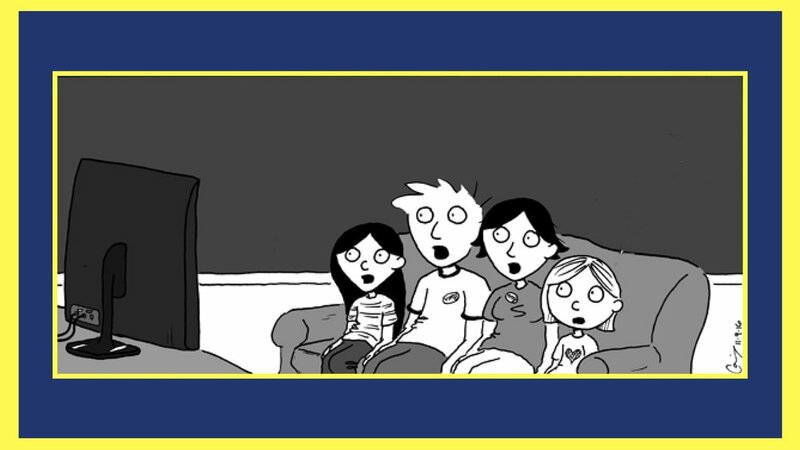 00:24:49 - NOT READY FOR FOURTH GRADE PLAYERS - is GHOSTBUSTERS a kid’s movie? 00:50:24 - REPEATING PHANTASM - reoccurring motifs and are those saxophones? 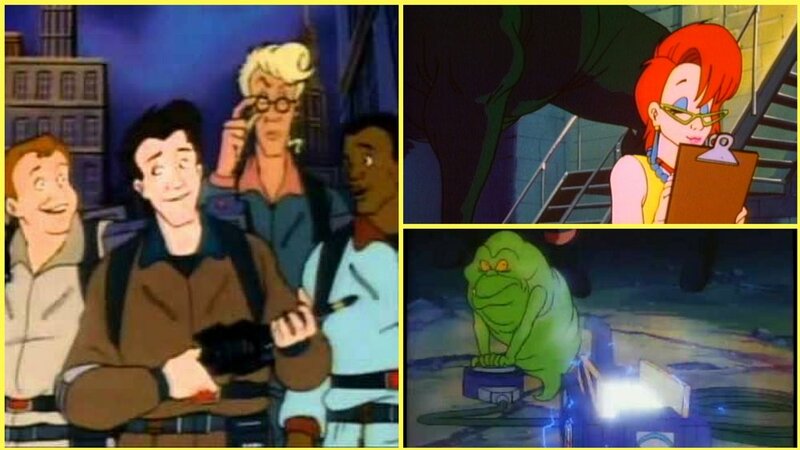 01:08:53 - THE PANGS OF BEING NOSTALGIC - does THE REAL GHOSTBUSTERS hold up? PODCAST SHOUT ABOUT: Check out THE CANNON, a weekly look at list-making toward what might be considered the greatest films of all time hosted HERE by film critic Amy Nicholson. Check out the original studio promo pitch for The Real Ghostbuster cartoon HERE. Watch the three part documentary SLIMER WOULDN’T DO THAT featuring interviews with Dan Aykroyd, Harold Ramis and the creative team behind the Real Ghostbuster cartoon HERE, HERE and HERE. Accidentally stumble over THIS opening for another cartoon entitled GHOSTBUSTERS HERE. Stream full length episodes of “THE REAL GHOSTBUSTERS” on NETFLIX including the episodes watched for today’s podcast, “KILLERWATT”, “MRS. ROGER’S NEIGHBORHOOD”,“SLIMER COME HOME” and “TROLL BRIDGE.” All sites unaffiliated with 20th Century Popcast and Calamity House Productions. Rental and subscription rates may apply. “Main Title Theme From Ghostbusters” composed by Elmer Bernstein for the original motion picture soundtrack to the 1984 movie GHOSTBUSTERS. “Ghostbusters (Instrumental)” written by Ray Parker Jr. also for the original motion picture soundtrack to the 1984 movie GHOSTBUSTERS. “Ghost Of A smile” performed by The Pogues off their 1990 release HELL’S DITCH. 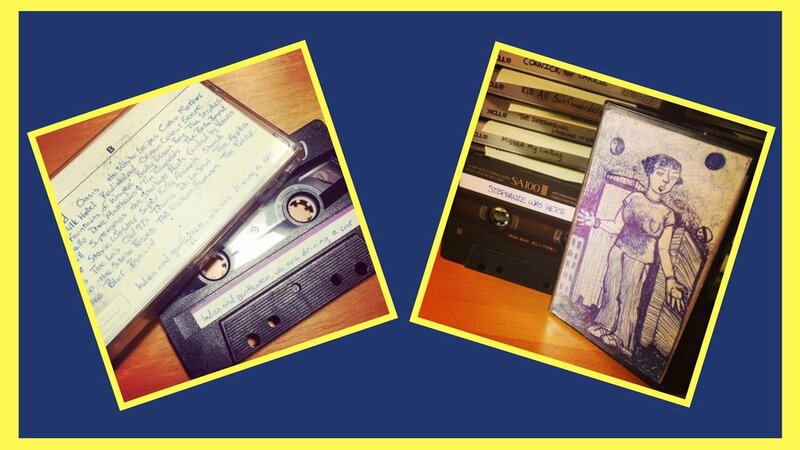 20TH CENTURY POPCAST! will return next week with LIST-A-RAMA-A-GO-GO.